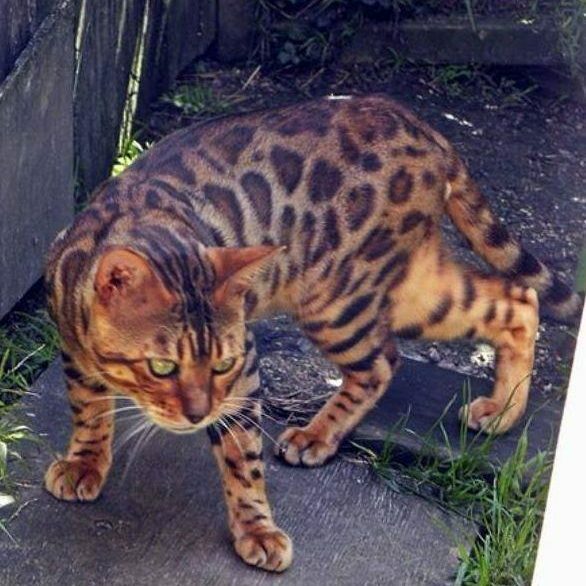 Our cats are all pedigree Bengals that we have either produced ourselves or from other reputable breeders. 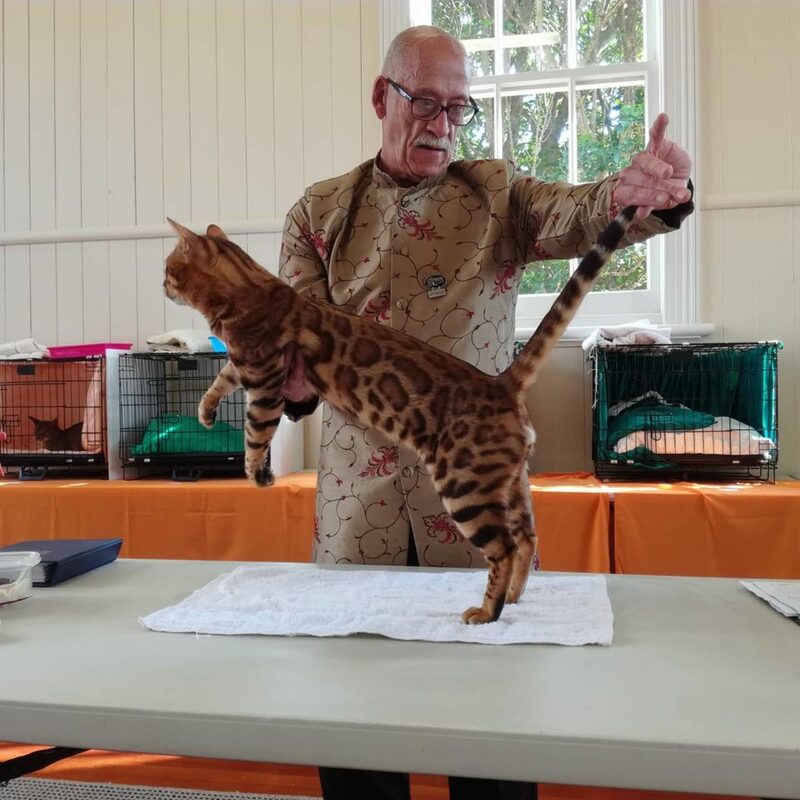 Our First Stud is from Tijah Bengals Australia. He is called Tijah Rockabilly Rebel. He is still with us, enjoying his retirement at a leisurely pace. All our Bengal Kittens are house reared, making sure they are exposed to normal family life so they are confident Bengals for their new owners.